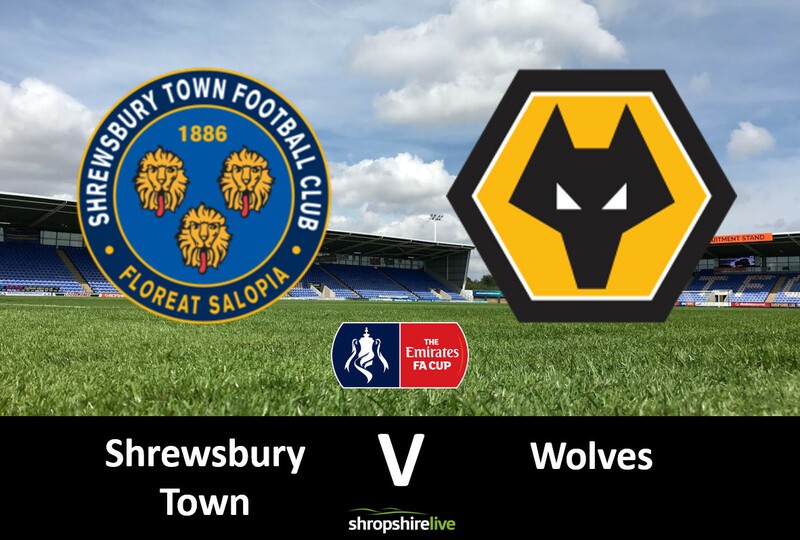 Shrewsbury Town are set to play the Emirates FA Cup Fourth Round tie against Wolverhampton Wanderers at home on Saturday 26th January with a 3pm kick-off. Wolves wanted the match to be moved from Saturday January 26 to Friday January 25 – as they requested more time to prepare for their Premier League clash against West Ham. But Town has rejected this notion, as CEO Brian Caldwell admits the club owe it to the fans to play on the Saturday. Shrewsbury produced a historic comeback against Stoke City on Tuesday night, as three ten-minute second half goals sunk the Potters. Town will meet Wolves in a competitive fixture for the first time in over five years. Bakery Sako scored the only goal of the game in the last meeting. Meanwhile, football fans across the country are being warned to prepare for a series of fixture postponements with snow forecast. Shrewsbury are scheduled to face Blackpool at the weekend.